Telemedicine has built a strong foundation as a key part of the U.S. healthcare system, and it appears to be poised for rapid growth. But in order to reach what many people see as its huge potential, the industry will have to overcome a series of serious challenges. As mentioned during part one of this two-part series, the American Telemedicine Association trade group estimates that more than 15 million U.S. residents received some kind of remote medical care last year, and those numbers are growing. Telemedicine providers offer everything from on-demand video consultation with a clinician for someone suffering from a cold, to remote monitoring of vital signs for the chronically ill, to mental-health assistance for people who live in areas that don’t offer easy access to counselors. However, that does not mean telemedicine has found its way into every American home. A recent Wall Street Journal article says a survey of 500 tech-savvy consumers by HealthMine found that 39 percent had not heard of telemedicine. And in a poll of 1,500 family physicians, only 15 percent said they had used it in their practices. Beyond that basic lack of awareness, the primary factors that may hamper telemedicine’s growth fall into three basic categories: quality questions, regulatory issues, and payment problems. Here’s a closer look at all three of those stumbling blocks. The ATA says telemedicine is safe, and it has produced a series of guidelines and best practices for healthcare providers to help them act responsibly. When it comes to mental health services, some people worry that online therapy has limited effectiveness outside its use for crisis intervention. For example, an article in Inside Higher Ed noted a British study that found that people who used computer-assisted cognitive behavioral therapy showed no improvement in dealing with depression over a four-month period. Earlier this year, the American Medical Association unveiled new ethical guidelines for doctors who practice telemedicine in an effort to help ensure high-quality care. But despite the efforts by both the ATA and the AMA, the Journal article notes that not all healthcare companies or providers agree on the limits of virtual medical exams. This discussion about the quality of telemedicine and best practices for the industry is likely to continue to evolve in the years to come. Medical regulation is largely a state issue, and that also has a huge impact on the growth of telemedicine. As the Journal article notes, doctors must have a valid license in the state in which a patient is located in order to provide medical care, and that can cause problems for companies that are trying to provide remote healthcare services. As of early November, 18 states had joined a compact that will allow a doctor who is licensed in one member state to quickly obtain a license in another, but that’s still a hassle for telemedicine providers. State control of medical practice rules is likely to continue, especially as the future of federal healthcare reform efforts remains uncertain with a new president about to take office. The Wall Street Journal article says more than 200 telemedicine-related bills had been introduced in 42 states by the middle of this year, and that proliferation of legislation shows no sign of slowing. Such an uncertain atmosphere could slow the growth of telemedicine, or at least affect the path it takes in the future. Many of the telemedicine laws states are considering focus on what services Medicaid will cover and what remote services should be reimbursed by payers. That’s because, as is typically the case in the U.S. healthcare system, finances will determine which innovations succeed and which ones fizzle. According to the ATA, almost every state Medicaid plan covers at least some telehealth options, although the specifics vary greatly among the states. 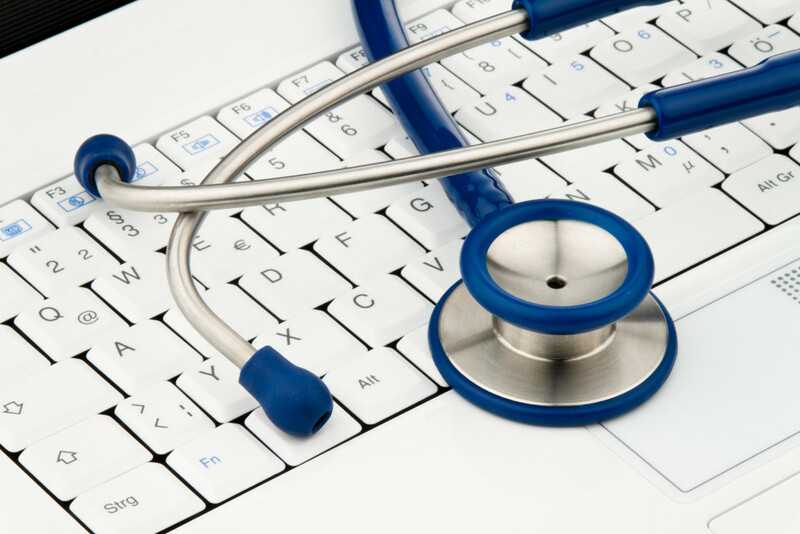 Medicare covers telemedicine services “in certain circumstances,” the ATA says. The Wall Street Journal article says that legislation to expand Medicare coverage of telemedicine has bipartisan support in Congress, where supporters say it will save billions of dollars in the long term. When it comes to private insurance plans, the ATA says 31 states and the District of Columbia require that private insurers cover telehealth in the same way they cover in-person services. However, the organization suggests that people contact their own benefits managers to make sure telemedicine is covered for them. According to an article from The Baltimore Sun, even when telemedicine is covered, the reimbursement process can be difficult. Overall, the Journal article says, more hospitals are likely to invest in telemedicine as they use more managed care contracts, which provide a set fee for patient care, allowing the hospitals to keep any savings they achieve. While these quality, regulatory, and payment challenges may seem daunting, promoters of telemedicine remain optimistic about its future as an option that can help both patients and healthcare providers. As the ATA says, “Telemedicine is the natural evolution of healthcare in the digital world.” And that evolution is likely to continue, one way or another. What other challenges will telemedicine need to overcome to continue to grow? Would the industry benefit from a move toward more federal regulation of telehealth? What would the pros and cons of such a development be? Please share your ideas in the comment section.